In the Spring of 2013, Brilliance of the Seas underwent a major refit or revitalization. 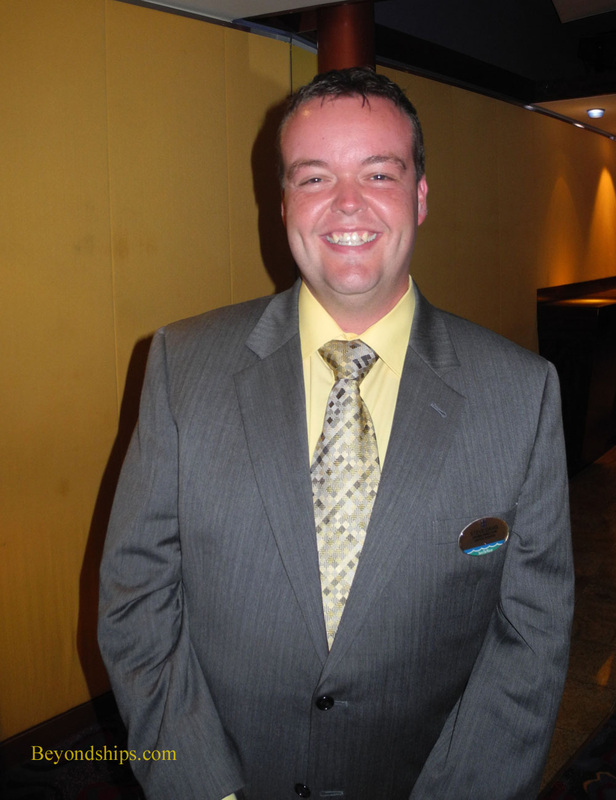 This revitalization was part of a fleetwide program that all of the ships in the Royal Caribbean International fleet will or already have gone through. While the need to keep the ships looking new and at the cutting edge of the cruise industry with regard to having an array of features are strong motivations for carrying out such a revitalization, Brilliance and her three Radiance class sisters were very popular ships. Wasn't there a danger of unintentionally losing what made them attractive by making major changes? The enhancements to Brilliance fall into two categories: entertainment and food and beverage. A few new staterooms were created and flat screen televisions were added to cabins that did not already have them but otherwise there were no significant changes to the accommodations. With regard to entertainment, the biggest change was to the ship's towering, multi-story atrium, the Centrum. The décor has been changed. The glass stairs by the lobby have been eliminated and the large sculpture that hung in the Centrum has been removed. “What you get in return is much more spectacular,” commented Mr. Bailey. What makes it more spectacular is the shows that are now performed in the Centrum. The Centrum has now become an entertainment venue. While it had been used in the past for dance parties and the like, it now hosts the Centurm Wow Experience featuring shows by aerialists and the ship's production cast. A theme party in the Centrum. Above: Captain Stig Nilsen at a question and answer session on Brilliance. Turning to food and beverage, Brilliance's restaurant line up has changed with the transformation of existing venues and the addition of new venues. A new addition is Rita's Cantina. Part bar and part restaurant, this venue has a Mexican theme. Like Izumi, there is a five dollar cover charge and then ala carte pricing for the various menu items. Taking over from the Solarium Cafe is the Park Cafe. “It has extended hours and a much wider selection on the menu. The Park Cafe now has the different sandwiches and the salad section.” This casual venue attracted few guests the first few days of the cruise that we were on but by the end of the cruise, it was difficult to find a seat. Several of the bars were also changed during the revitalization. A few decks higher on Deck Six, the former Champagne Bar is now Vintages, a wine bar. “ I am a big fan of Vintages from other ships,” Mr. Davis commented. Another significant change was the creation of lounges for guests in the upper tiers of Royal Caribbean's loyalty program, the Crown and Anchor Society. First, the existing Concierge Lounge was turned into a family suite and a new Concierge Lounge was created in the area that used to be occupied by the Hollywood Odyssey, Brilliance's jazz and cigar bar. “The Hollywood Odyssey wasn't very well attended. 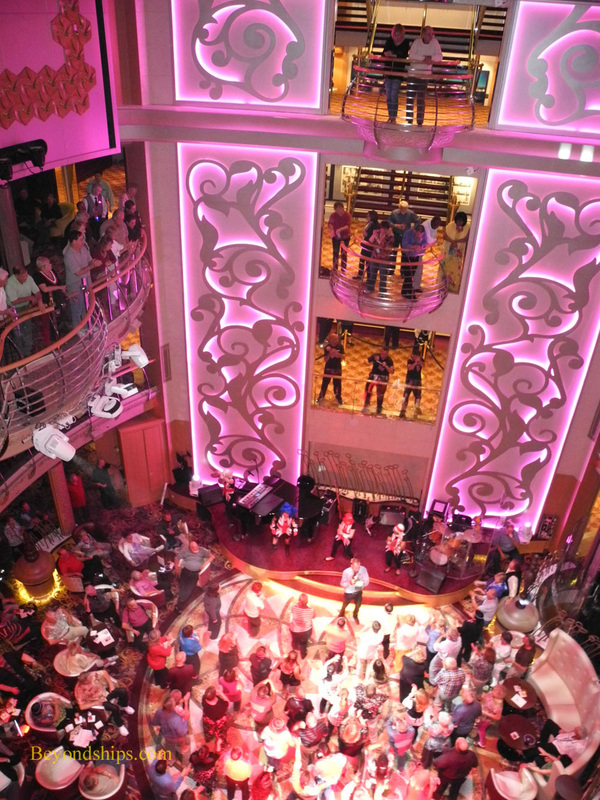 It is so far up [on Deck 13], you put some jazz in there and there would be 10 people listening. It is much more useful as a Concierge Lounge. Much bigger,” Mr. Davis said. Second, the Sea Quest Disco has been divided so as to create the Diamond Lounge. The Diamond Lounge can be opened up so that the Sea Quest area can also be used when there are a large number of Diamond level Crown and Anchor members aboard. 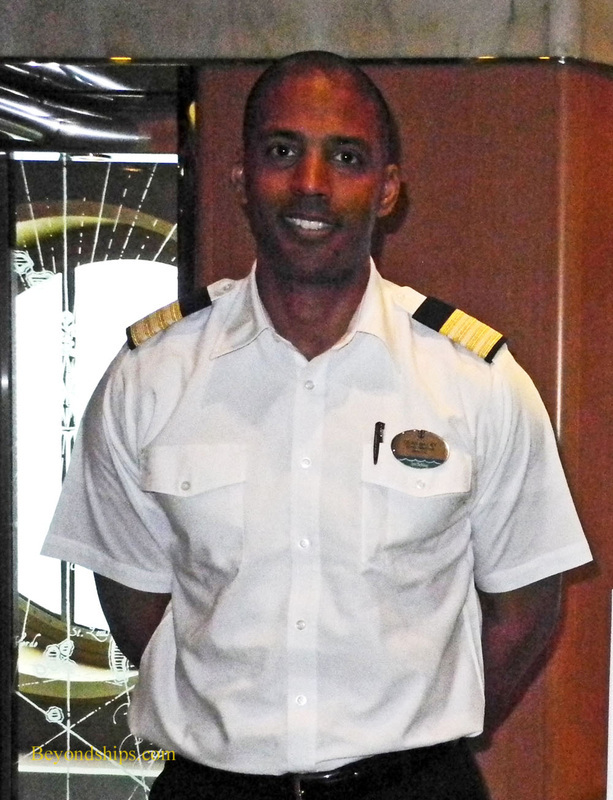 “For people who have cruised with Royal Caribbean a lot and are part of that program, those two locations provide them a different aspect which is definitely comparable with some of our other ships.” Mr. Bailey noted. Overall, we found that the changes made during the revitalization did enhance the cruise experience on Brilliance. 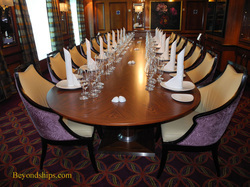 The ship retains its character as a more intimate and sophisticated version of the Royal Caribbean product. While we were sad to see the departure of the Sea View Cafe, the new line up of restaurants provides a good variety of choice, which is particularly nice during long cruises.